London’s Victoria & Albert Museum is one of the world’s leading institutions dedicated to the decorative arts and design. On your next visit, book tickets to see the one-of-a-kind Ocean Liners: Speed and Style exhibition, on show for only a limited time. 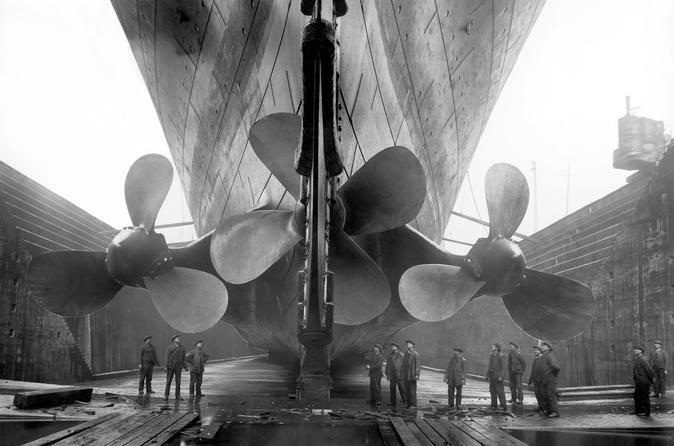 Secure your admission in advance, learn about the history of famous vessels like the Titanic and Lusitania, and see hundreds of different special artifacts.